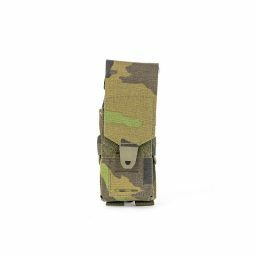 Pouch 1xG17 UFG - FENIX Protector s.r.o. 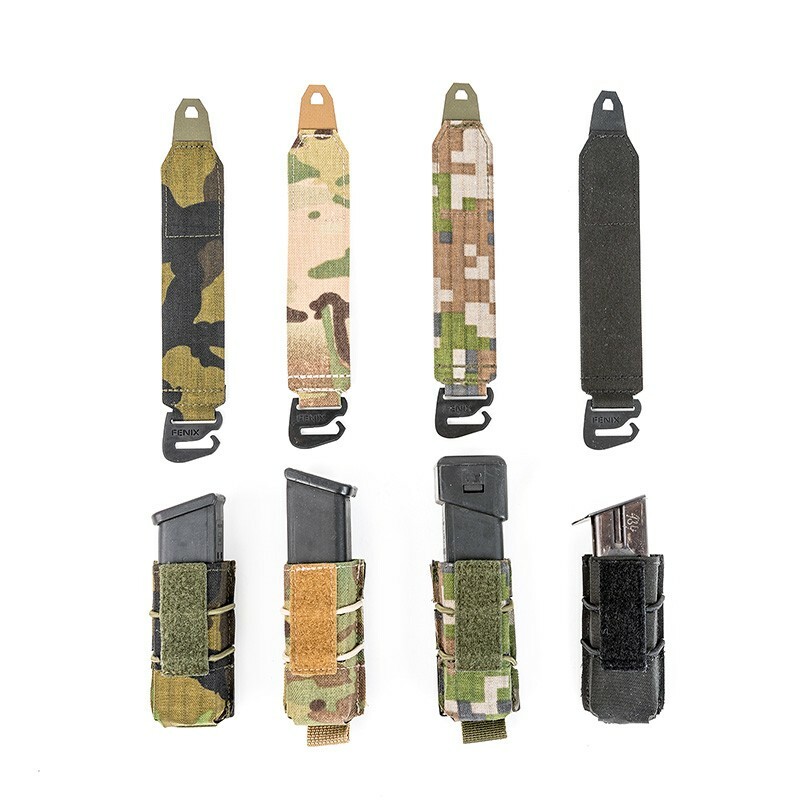 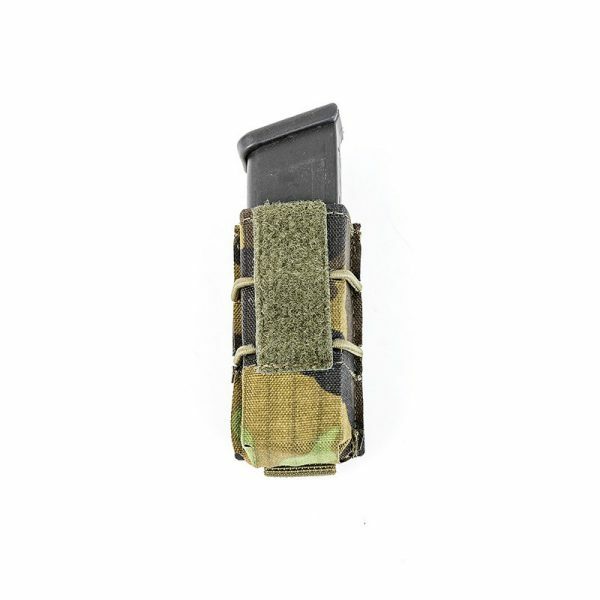 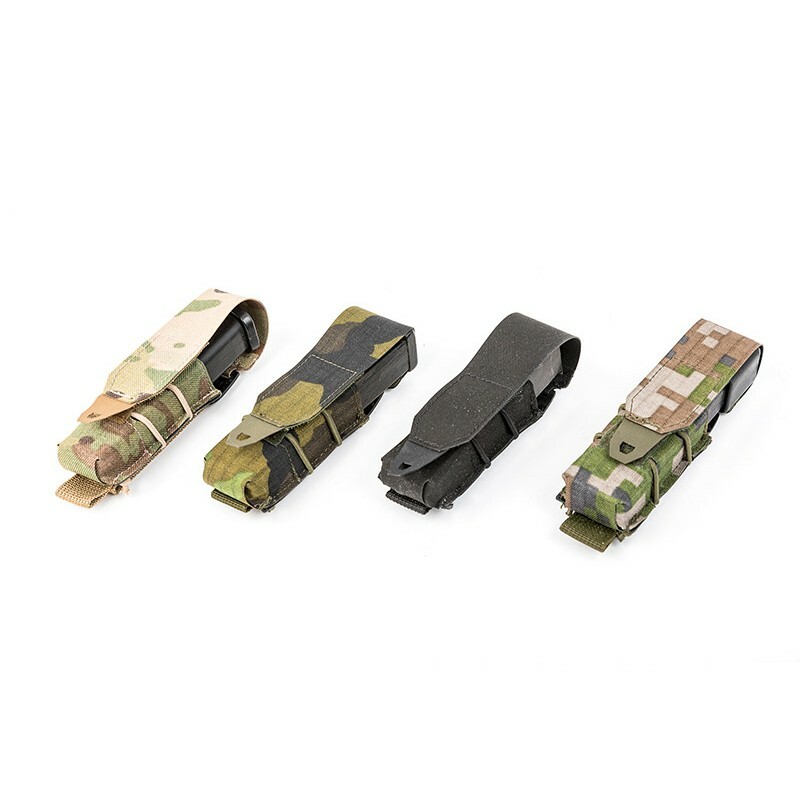 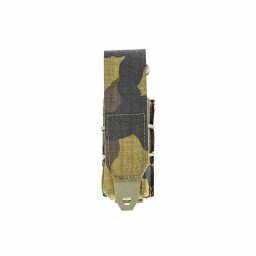 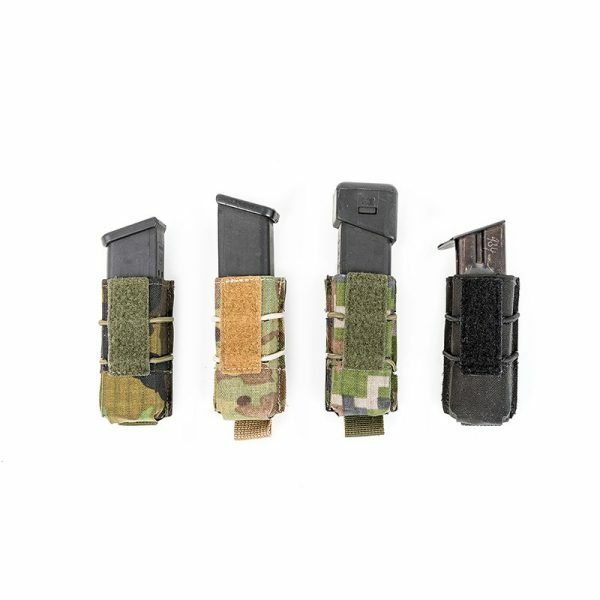 UFG pistol magazine pouch for variety of double and single stack magazines: Glock, Sig Sauer, H&K, CZUB,Colt and others. 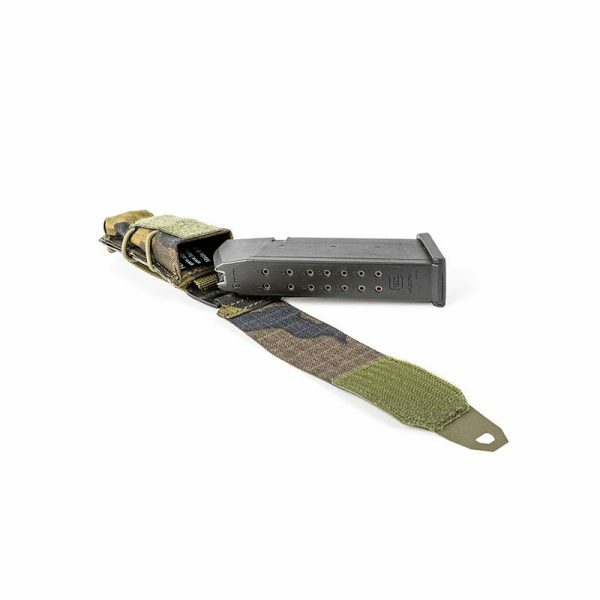 Patented design with polyethylene inserts keeps the magazine entry unchanged, allowing even faster magazine administration and intuitive manipulation. 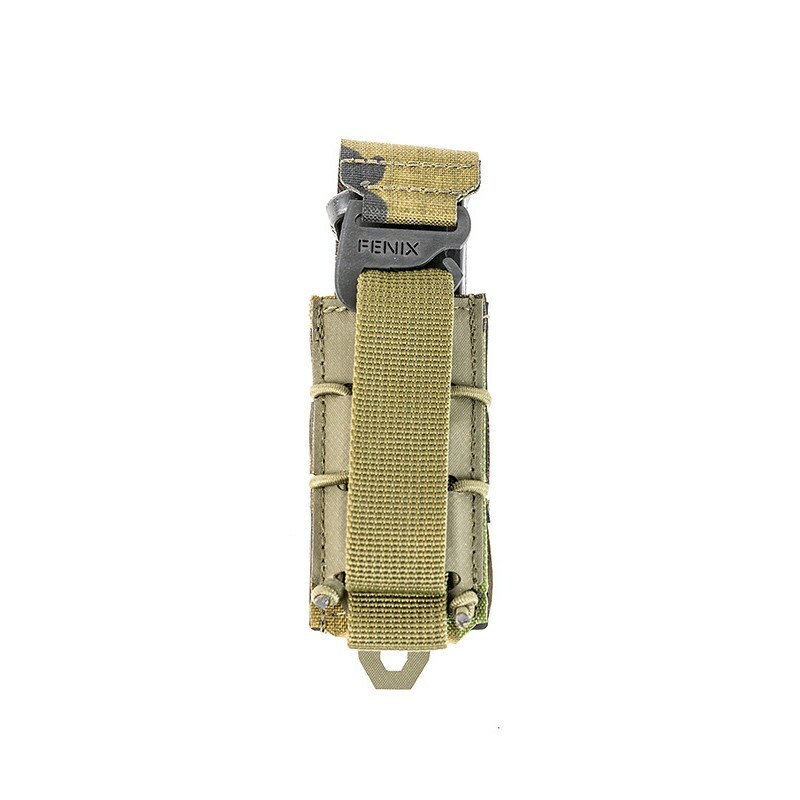 Adjustable retention is achieved by strong shock cord creating front to back pressure. This secures the magazine in place and maintains ultra low profile. 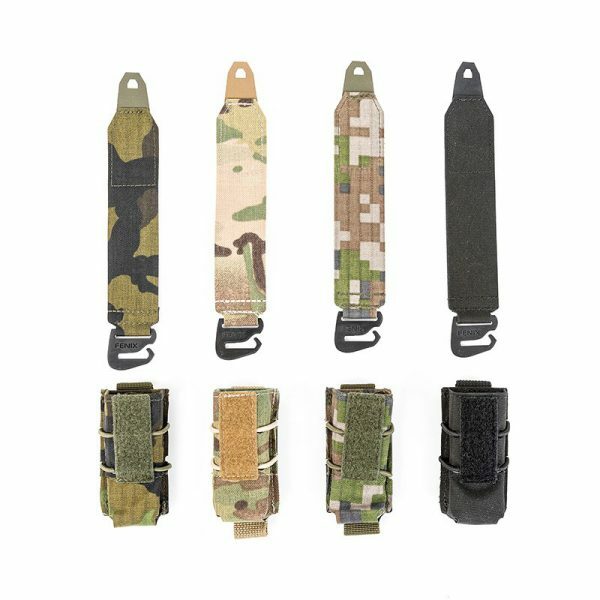 Removable flap with Velcro is attached to the pouch by Kydex hooks and offers three modes of operation. Folded bottom allows water to drain. Mounting by MOLLE strap with “Back-Flip” system. Product protected by Czech Industrial Patent no. 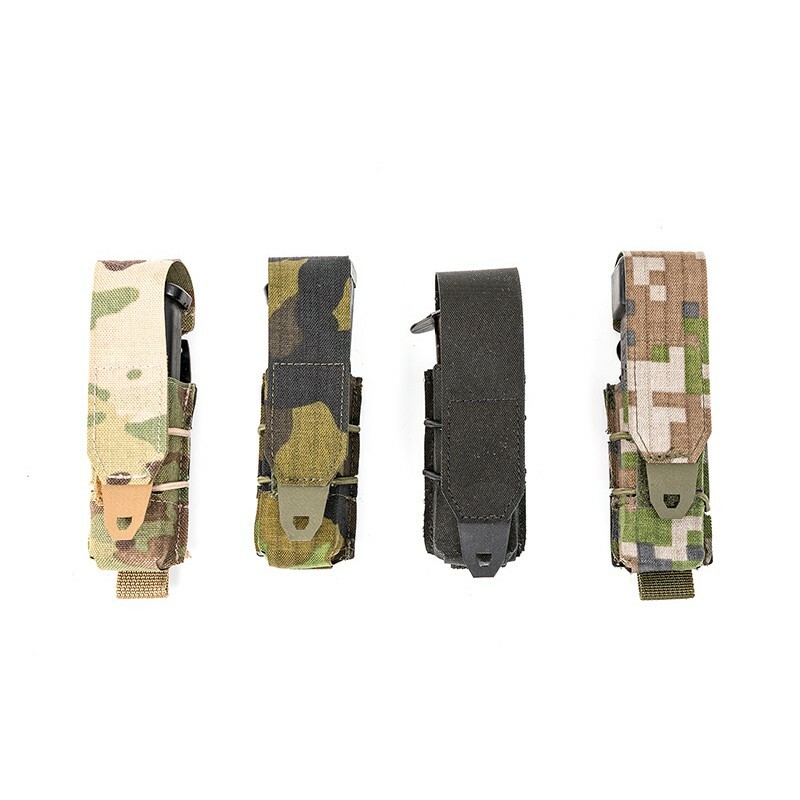 : 30352, 27918, 31086. The product is shipped within 3 business days of receiving the order or crediting the account. If the goods are not in stock and must be manufactured, we inform the customer individually about the delivery date. 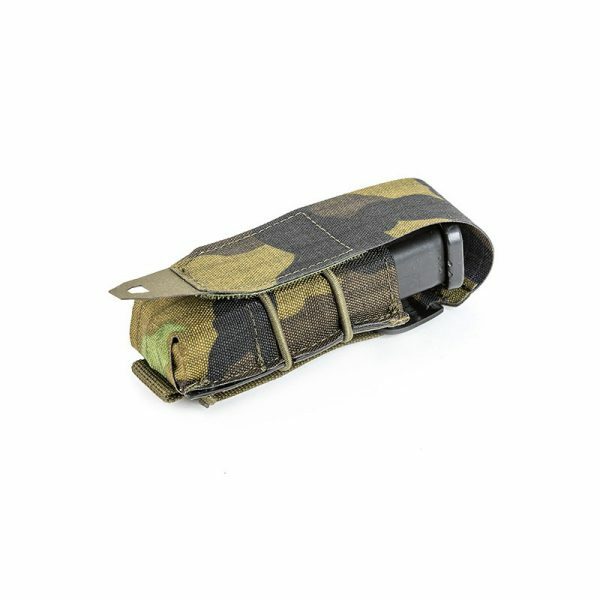 The customer is informed by e-mail about the shipment.